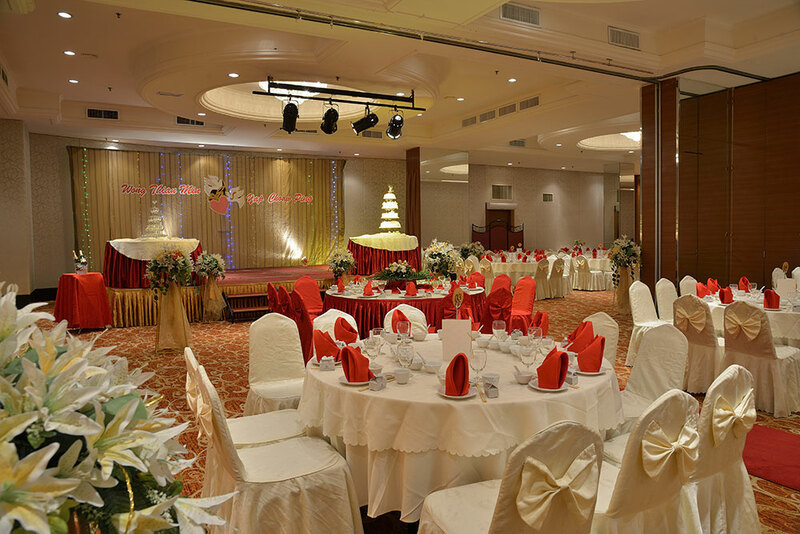 Pearl View Hotel features an impressive 1,614.12 SQ.M of flexible meeting, event, convention, wedding function and banquet space. 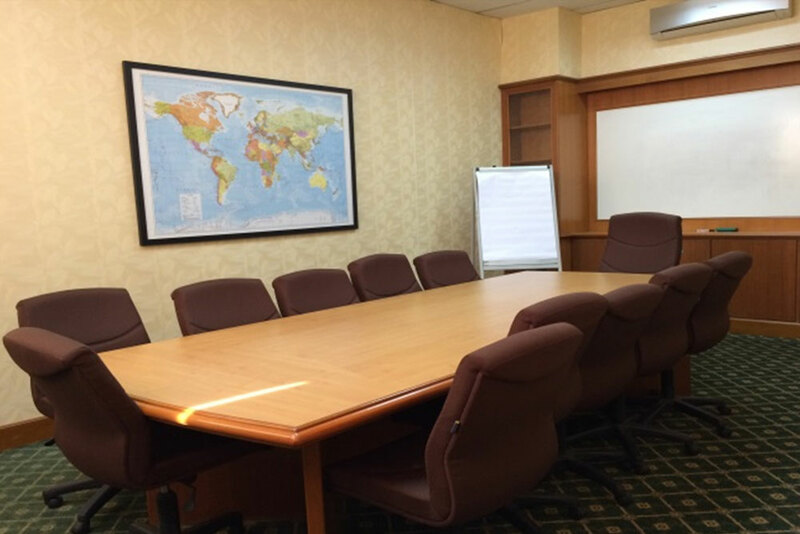 Our meeting facilities offer 9 meeting rooms, which designed in modern touch that promotes gathering and socializing. 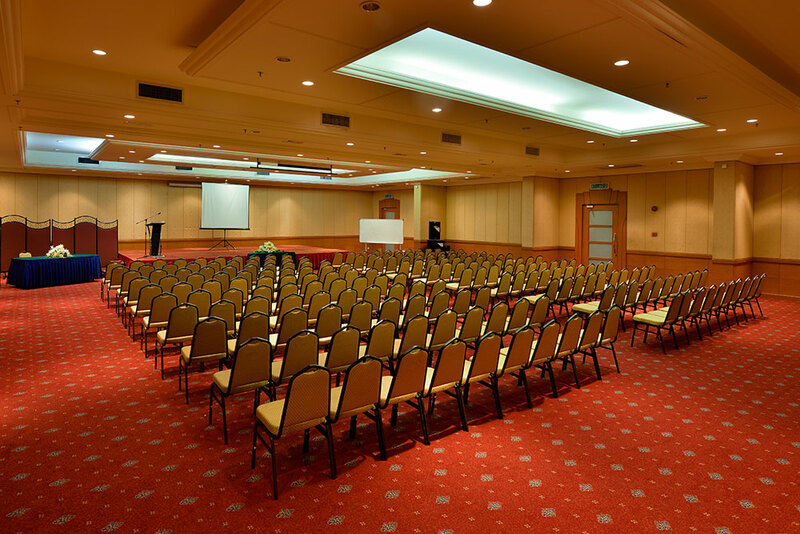 As one of the city's prominent and regal hotels, we will take care of your needs and ensuring that your event is success. 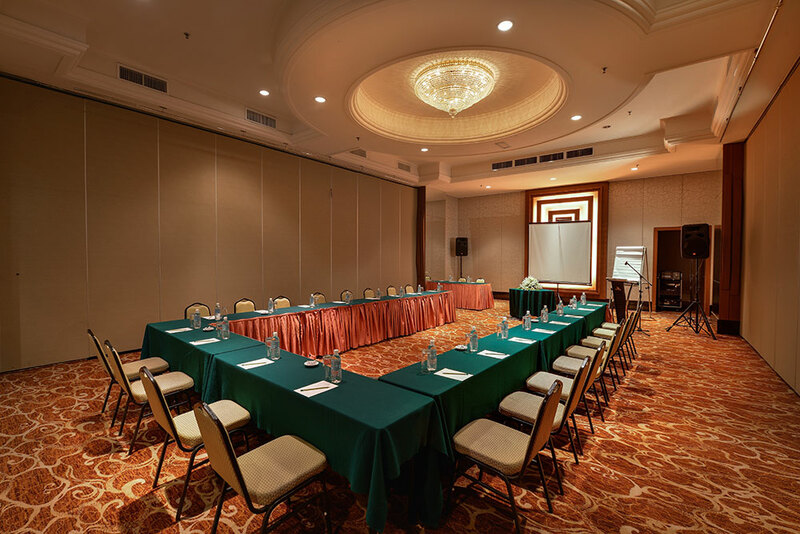 Whether it is a brain-storming session, conference or banquet, you can count on our exceptional service and state-of-the-art audio-visual facilities to enhance the occasion. 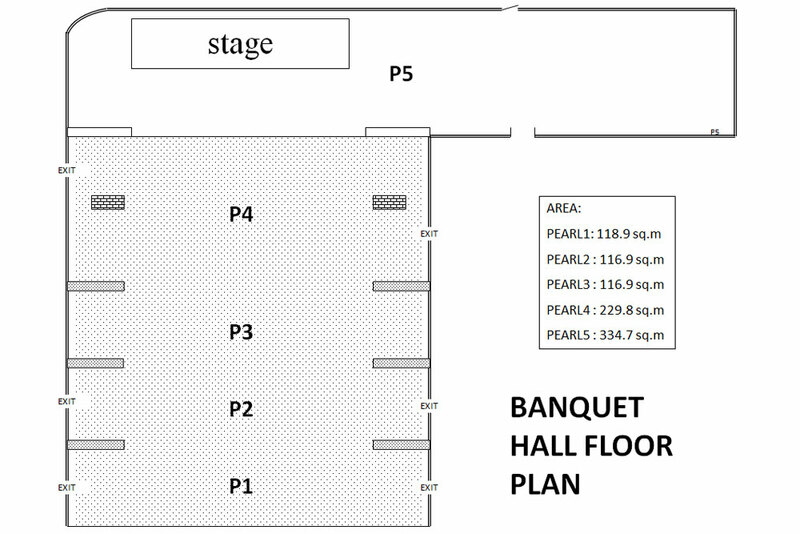 Our Pearl Ballroom, capable of seating of 1,000 person comfortably. 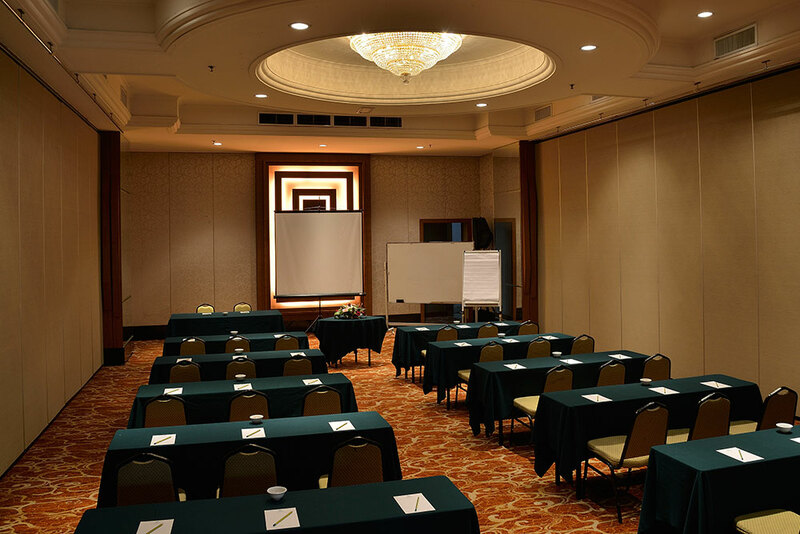 Moreover, Pearl View’s prime location makes us an ideal venue of business or conferences.